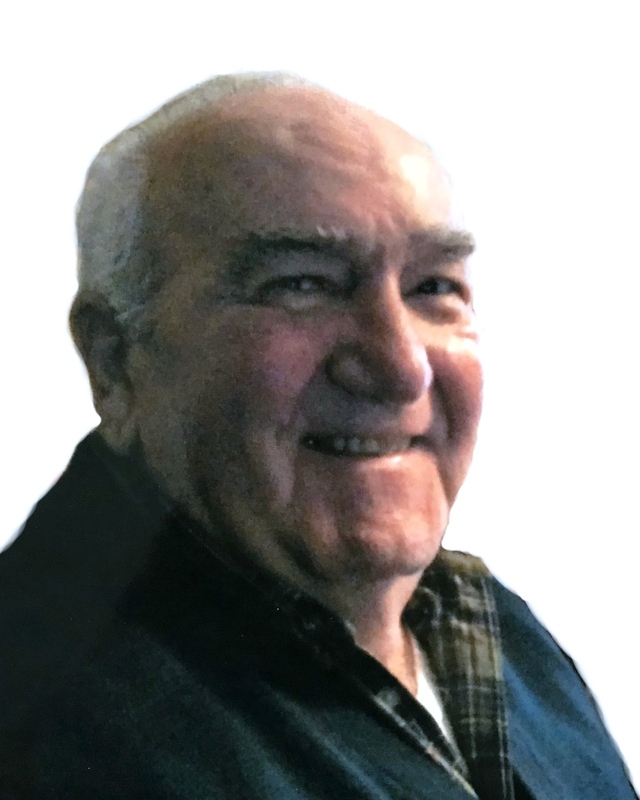 Emilio Cozzone, 86, of Lawrence was called to his eternal reward on Wednesday, February 8, 2019 at Holy Family Hospital in Methuen. He was born in Presenzano, Italy and was the son of the late Michele and Maria (Cubellotti) Cozzone. Educated in Italy, Emilio grew up during the ravages of World War II. In 1955, he married Melina Ormella, the love of his life, whom he had known since childhood. Emilio worked in various parts of Italy, Switzerland, and Germany. In January 1972, he and his family immigrated to the United States and settled in Lawrence, MA. He worked in the clothing industry at Grieco Brothers in Lawrence and retired in 1997. He was a good and humble man, never forgetful of his roots, and never distant from his family. He was a loving and caring husband, father, and grandfather. Known as Nonno by his grandchildren, they were the love of his life. He was happiest when they were with him. His eyes would light up and a beautiful smile appear on his face at the sight or sound of his beloved grandchildren. In his spare time, he loved to tend to his vegetable garden, fruit trees, and his grape vines. He loved to harvest the grapes and make delicious wine, which he generously shared with his brother and friends. He lived a simple life and taught his children to love and respect others by example. Never expressed an unkind word for anybody. His life was filled with love and devotion for God, his wife, children and grandchildren. He was a remarkable human being whose passing has left an unfillable void. One of nine children, Emilio was predeceased by his siblings, Luisa, Guido, Fermina, Adolfo, Antonietta, Rina, Palma, and Leonardo; and son-in-law, Mario Panetta. The family would like to thank the Holy Family ICU and Saint Camillus doctors and nursing staff for their extraordinary care for Emilio. Emilio is survived by his wife, Melina (Ormella) Cozzone of Lawrence; son, Adolfo Cozzone and his wife, Anna of Derry, NH; daughter, Fermina Cozzone of Italy; and four grandchildren, Patrizia, Laura, Christina, Emilio and his wife, Chiara. He also leaves behind several nieces, nephews, cousins, and extended family. Relatives and friends are respectfully invited to attend visiting hours on Monday, February 11, 2019 from 3:00-7:00 PM at Cataudella Funeral Home, 126 Pleasant Valley Street in Methuen. His funeral mass will be celebrated at 10:00 AM on Tuesday, February 12, 2019 at Corpus Christi Parish at Holy Rosary Church, 35 Essex Street in Lawrence. Entombment will be in Immaculate Conception Cemetery in Lawrence.